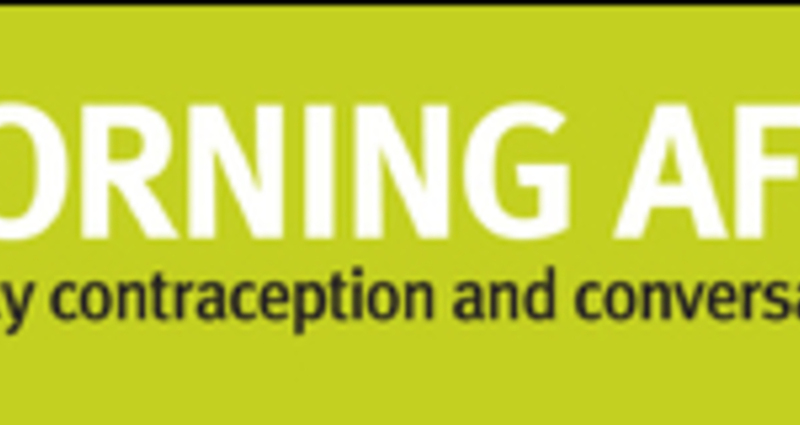 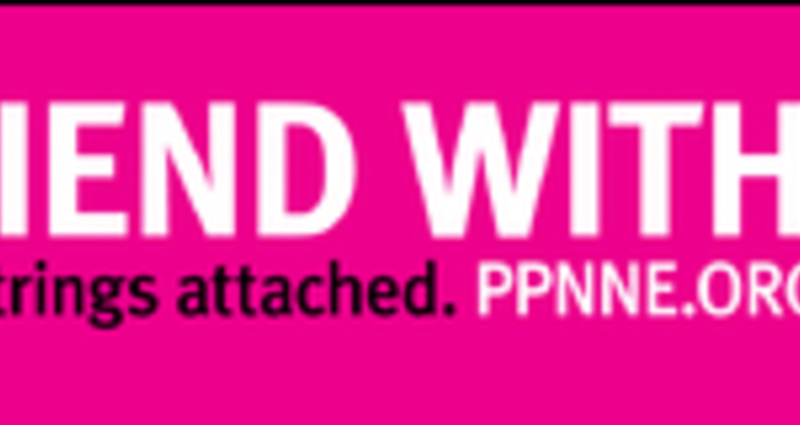 This online campaign was created to promote the opening of a completely new health care center created by Planned Parenthood of Northern New England. 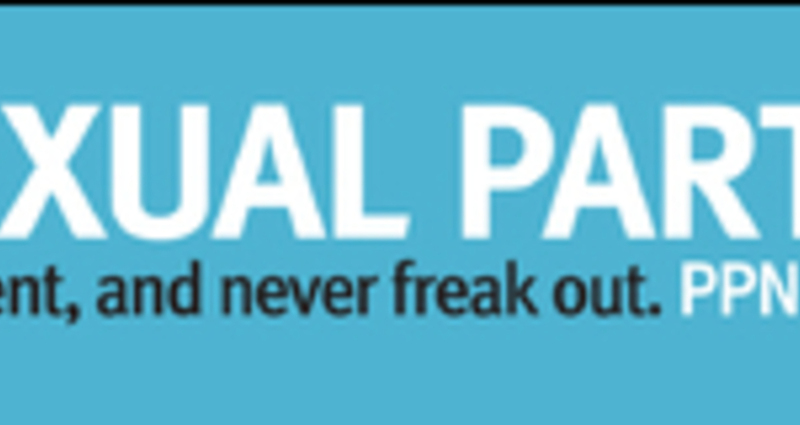 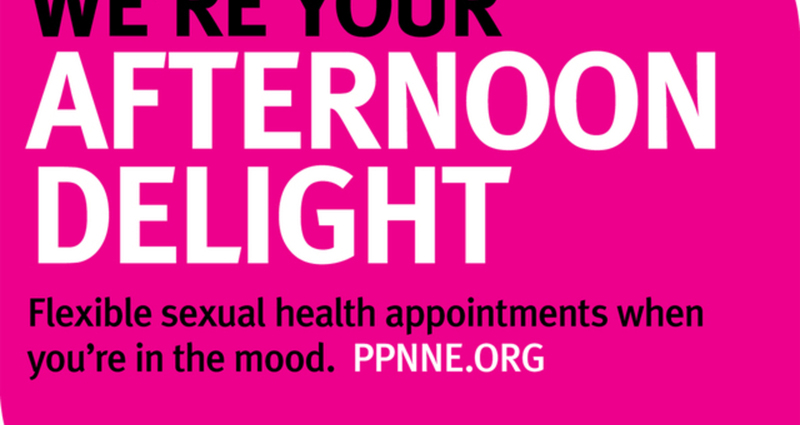 When PPNNE created a new sexual health center, they needed to show their brand by leveraging it through the center's strengths rather than its political or social history – especially to younger patients mostly interested in convenience. 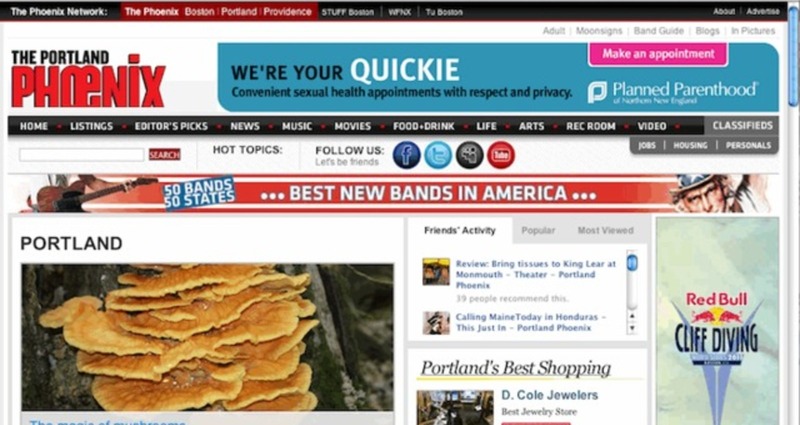 This online and out-of-home campaign drove to a simple landing page announcing the opening of the new center.